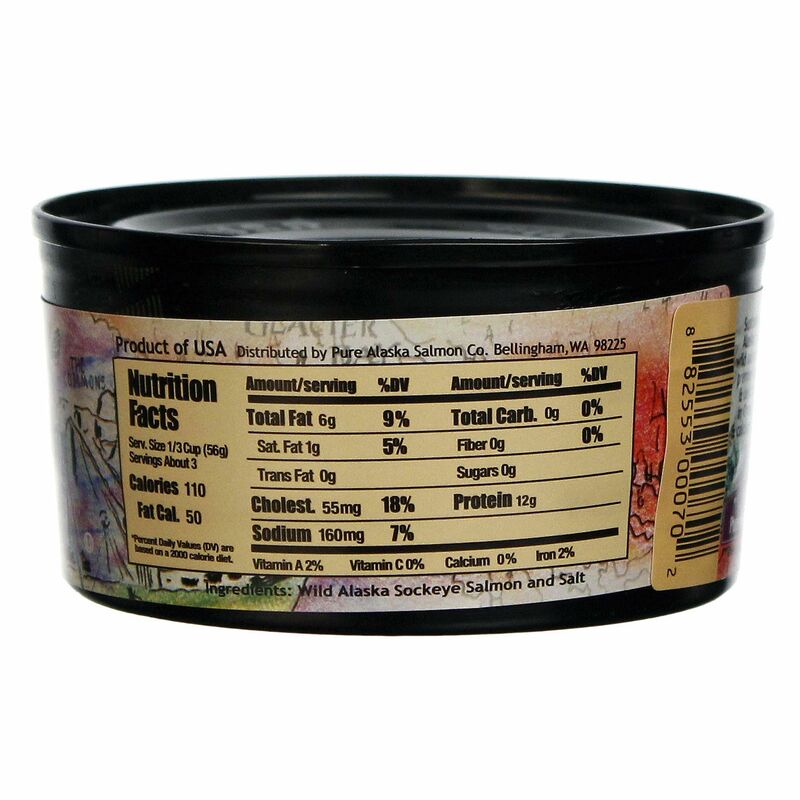 Redhead Wild Sockeye Salmon Fillets from Pure Alaskan Salmon Co. is rich in omega-3 essential fatty acids and nutrients like vitamin D that support a balanced diet. 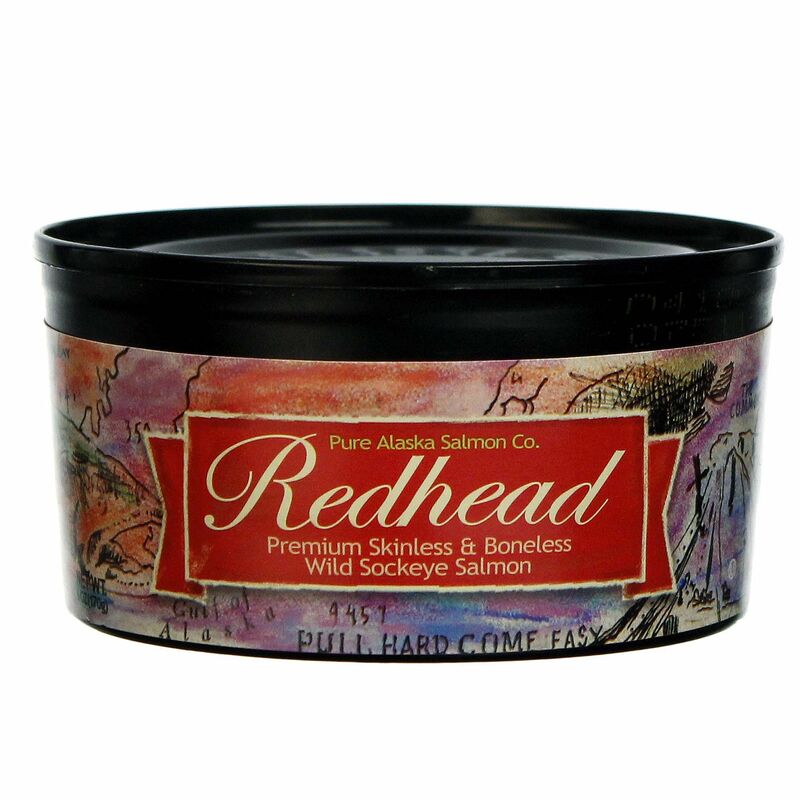 Pure Alaskan Salmon Co.'s Redhead Wild Sockeye Salmon Fillets contains only wild Alaskan sockeye salmon and salt with no artificial ingredients or preservatives. 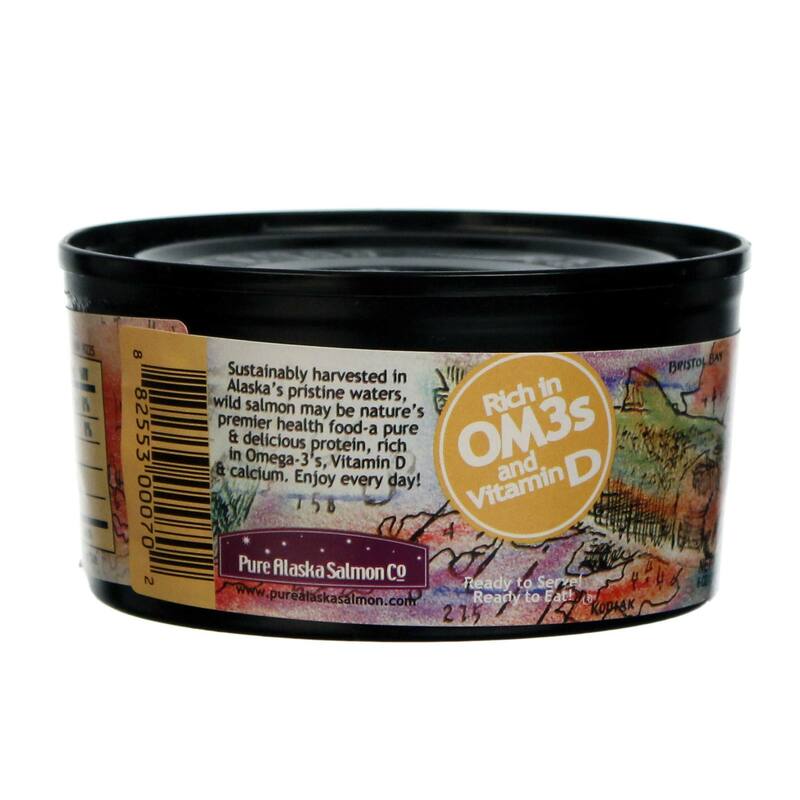 Use this tasty salmon to make patties for salmon burgers or top off a salad with it. Enjoy Redhead Wild Sockeye Salmon Fillets from Pure Alaskan Salmon Co. daily to get all the benefits of salmon. Try it today at eVitamins and save big on this great product and more! Recommended Use: Ready to serve and ready to eat. Enjoy 1/3 cup as desired.